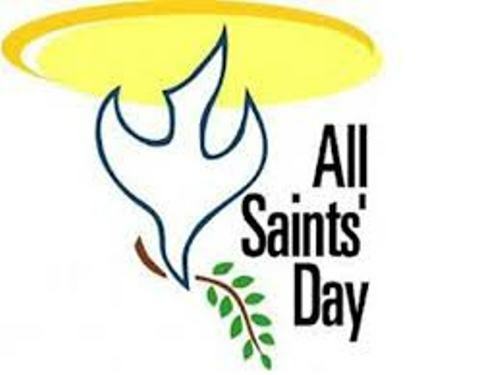 Let’s find out the liturgical celebration for All Saints Day. It was celebrated on 31 October in the evening at Vespers. The celebration ends on 1 November. One of the unique nicknames for All Saints Day is Hallowmas. The famous person who used this name was Shakespeare. The church began to celebrate the death anniversary of each martyr. Finally, this custom was developed and the church began to honor all of them at once. 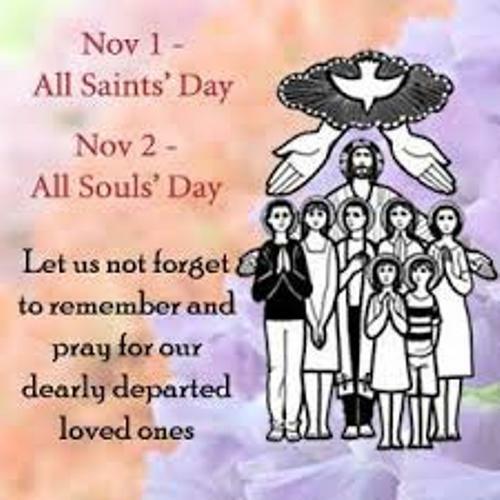 The first celebration of All Saints Day started on 7th century in Rome. The tradition occurred when Pope Boniface IV wanted to honor the Pantheon. Find out another event in All Hallows Eve facts. Both Protestant and Roman Catholic churches celebrate the All Saint Day on 1st of November. Orthodox Church also has the similar holiday, but they call it Sunday of All Saints. They celebrate it after the Feast of Holy Pentecost on the 1st of Sunday. There are some protestant churches and Lutherans who celebrate this event along with Reformation Day. It was used to mark the split of Protestants from the Roman Catholic Church. The Mexican Christians will celebrate the All Saints Day by having shrines to decorate the house. The shrines are creative since they feature the favorite items of the beloved ones. 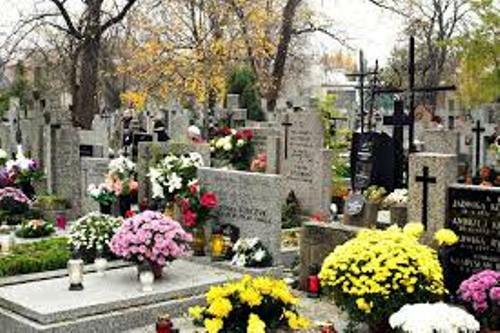 The family often goes to the cemetery and has a picnic located near the grave of the beloved ones. It is used to remember and honor the dead ones. Other family decides to go to the church during the All Saints Day. Then they will go to the graves of the beloved ones and repair and spruce up the grave. Find out another event in Advents facts. All Saints Day is also celebrated by the people in Philippines. They will go to the grave and offer candles, flowers, food and pray. 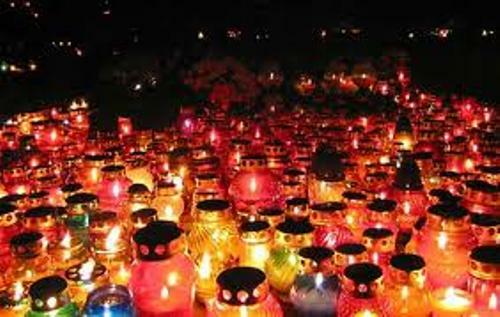 Do you want to comment on facts about All Saints Day?